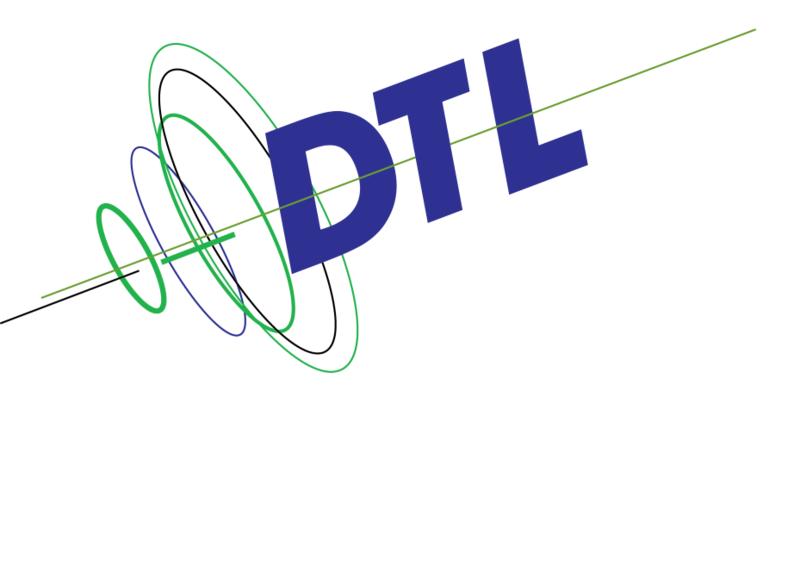 DTL Lasertechniek specialises in lasers and all available possibilities thereof. Owing to more than 30 years of experience, the best quality materials and a constant need to strive for unique and innovative shows, we can truly create an unforgettable spectacle for you. The entire process is taken care of by us, for you: From the initial idea, to making the show, through to the actual performance. We can proudly say that we have a long list of clients, both here and abroad, that have enjoyed the laser shows we offer. Our team DTL has a very experienced and creative team of programmers. 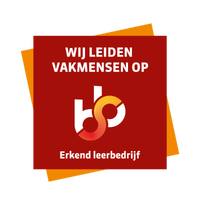 We create all laser animations ourselves, from simple 2D pictures to complex 3D animations. We can customise these for you, but you are also welcome to make your selection from the wide range of existing designs that we have created over the years. We have done laser shows at many different types of events; such as company openings, jubilees, staff parties, weddings, birthday parties and festivals. For practically every type of event we can offer a fitting show concept. DTL does what it takes to make as good and beautiful as possible a show for you. Would you like a taster, so you can see with your own eyes what our laser shows are like? 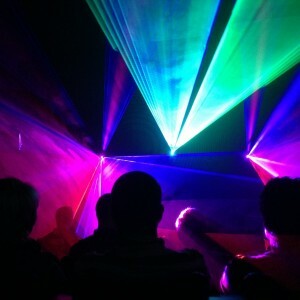 We can make that happen in our laser show demo-studio. Please contact us to book an appointment or to request more information.